It’s a work-in-progress on the triangular lot of Montevallo Road and Country Club Boulevard. “Everyone in town is asking me, ‘What is going on with that house? 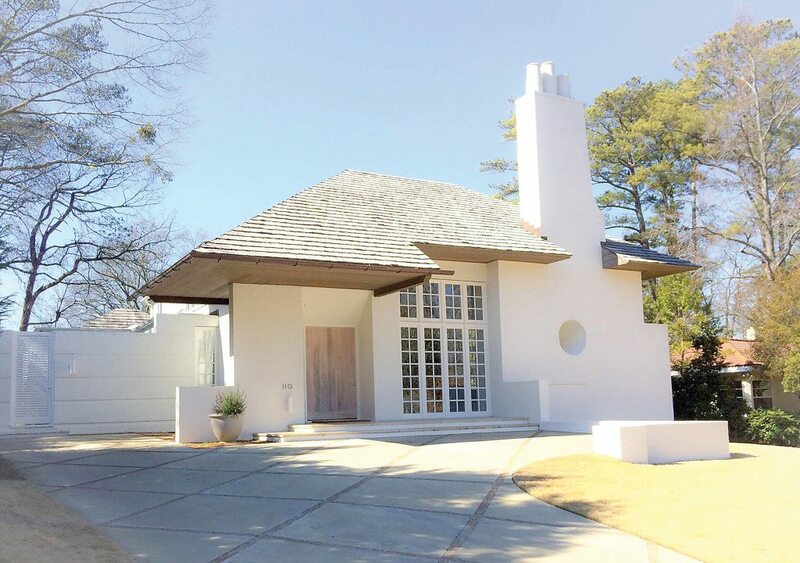 '” said Mountain Brook architect Bill Ingram. Rest assured, Ingram has a vision. It is a familiar scenario – an aging house with a misguided addition of a second story that needs to be transformed to suit the needs of a young couple. 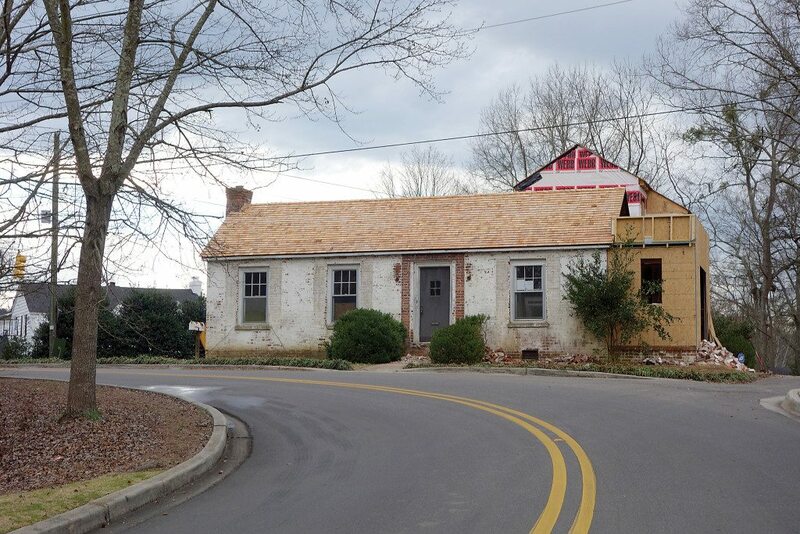 In this case, Ingram is working with the existing structure instead of tearing it down and starting over. Because of the desirable schools and the community amenities in Over the Mountain neighborhoods, people buy the location more than they buy the house. Still, curiosity is piqued any time passersby spot new construction on an old street. William Siegel and his twin brother, David, own Twin Construction in Homewood. He said they know the challenges and the rewards that go along with building in an Over the Mountain neighborhood. “It’s really tough actually – working around old trees and working with setback regulations, but the before and after pictures make it worth it. You want people to notice the house, but not notice it because it is out of place,” Siegel said. Ingram said the biggest challenge he faces in Mountain Brook and Homewood is balancing the homeowners’ desire for space with the reality of the lot they have to work with. “Most people prefer a first floor master bedroom, but older homes don’t have that. So we end up with the problem of a very large first floor,” he said. The design demands of a 21st century home and the restrictions of early 1940s lots mean architects and builders have to get creative. Ingram’s on-going renovation project in Mountain Brook. Photo by Sarah Kuper. 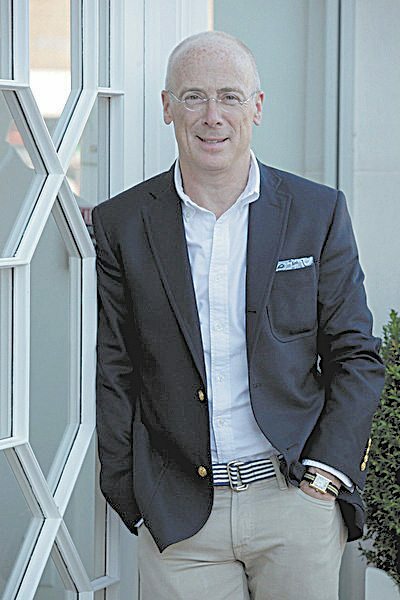 Siegel said that, while his team is solving problems, he asks clients to have faith. “Take it step by step, focus on the fun of it all and when something comes up they will be less anxious because we can educate them on the problem rather than stress through it,” he said. “People may have to realize the limitations, but if they have trust they can end up with a house they never would have imagined,” he said. Ingram said one trick is to play to the strength of natural elements. Part of the intrigue of new construction is the ingenuity required to build in a mature neighborhood. With rocky ridges, valleys and narrow roads, there are a lot of logistical hurdles. Brian Jernigan is an architect in Homewood. He said the list of required permits and restrictions in Over the Mountain neighborhoods is lengthy but not forbidding. “It is a matter of being able to build up front, out back or up,” he said. One thing Siegel said he loves about the Over the Mountain neighborhoods is the range of lifestyles and life stages the neighborhood allows. “You see small starter homes next to large mansions. This diversity allows for many different types of families to be a part of the community,” he said. Ingram said construction on older streets can mean a lot of change for mature neighborhoods. Fortunately, he said homeowners don’t seem to be letting go of the charm and quality craftsmanship that embody Over the Mountain communities. A recent total renovation in Homewood. Photo special to the Journal. Jernigan’s work is in keeping with the style of Homewood homes while creating an updated living space. “I use clean lines with European influences – keeping things simple and modern,” he said. Over the Mountain architects and builders understand that clients face a hard decision when it comes to rebuilding or renovating in an old neighborhood. Construction trucks parked on small streets and 4 a.m. hammering can make the novelty of new construction on the street wear off quickly. Ingram said an act of neighborliness can go a long way. “Reach out and keep neighbors informed on progress, assure them that the worst is almost over. Usually, if it fits in the neighborhood, they will love it in the end,” he said. Builders said they remind neighbors that the successful transformation of one house can improve the whole neighborhood.